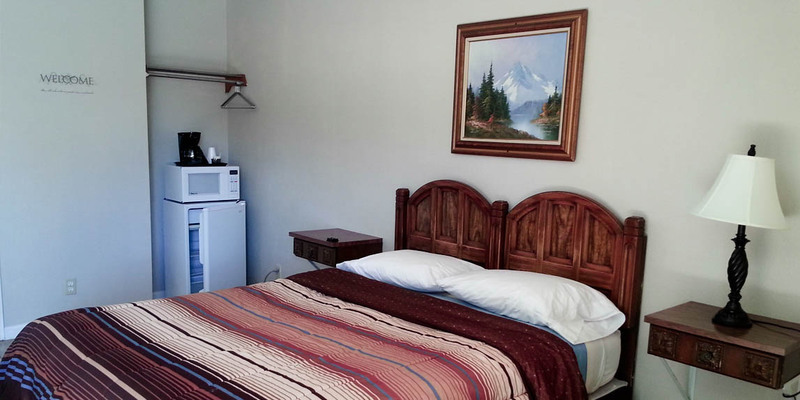 The Neu Lodge Motel is a family-owned and operated Shasta Lake motel that takes pride in providing clean, updated rooms with great small-town customer service. We offer a quiet retreat when you get tired of the fast-paced city or when you just need a vacation. 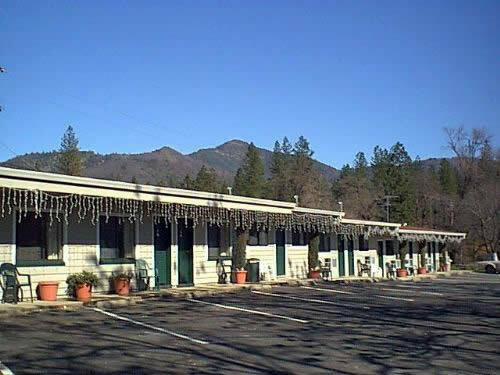 Conveniently located in the town of Lakehead, California, Neu Lodge Motel is the closest motel to a public boat ramp on Shasta Lake. It's a favorite for hunting, boating and fishing on Shasta Lake, skiing at Mount Shasta, family reunions, and hiking in our beautiful mountains. 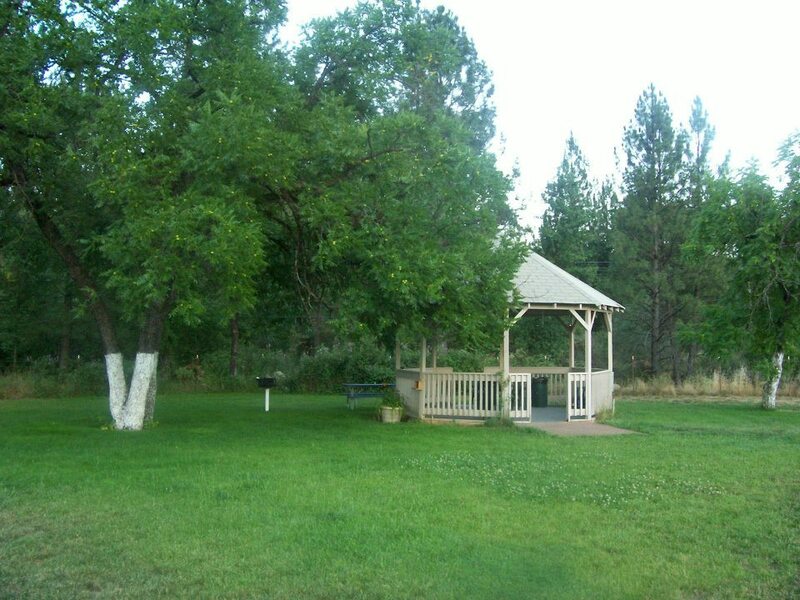 Our pool is popular with the kids, and our park-like backyard hosts a gazebo and picnic area with barbeque pits. 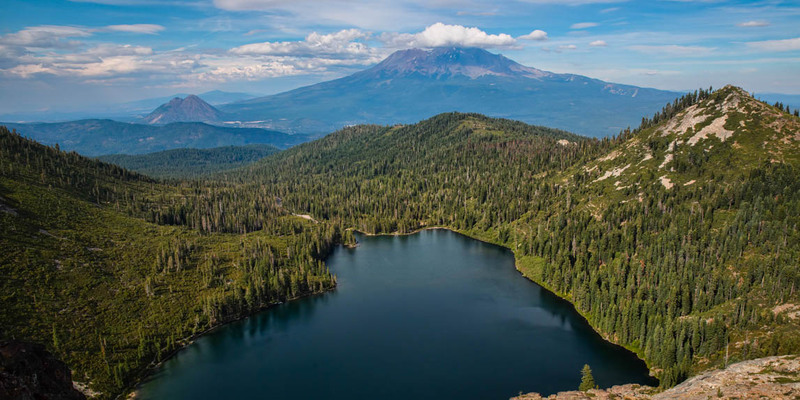 We are in Shasta-Trinity National Recreation Area, minutes from Shasta Caverns and Shasta Dam, and only 30 minutes from Mt. Shasta.